Who Benefits When Upgrading Your Eureka Rental Property? Property Owners vs Residents: Who Benefits from Upgrades to Your Eureka Rental Property? Preparing for routine upgrades to your single-family rental home every year is a good investment strategy. As much as rental homes need regular maintenance, they also need updating to keep them up to date and competitive in the market. Investing a bit to upgrade things every now and again is worth the time and the cost involved since property values in and around Eureka depend so much on the internal and external condition of the home. Then again, not all upgrades have direct benefits for property owners. Actually, some upgrades have distinct advantages for the residents but don’t boost the overall property value or protect your real estate investment. You need to think of your options wisely before making any big updates to your rental property in Eureka. For example, installing new kitchen cabinets in your rental properties feels like an upgrade that would benefit both you and your residents. 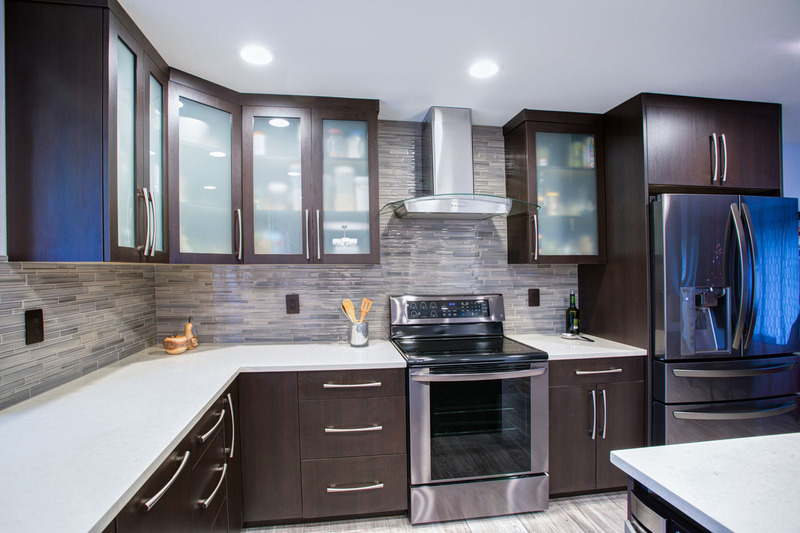 Your residents are going to like the quality cabinets, and you might think that new cabinets are going to keep your property values’ upward trend. Nevertheless, kitchen cabinets are one upgrade that isn’t normally worth the cost as any likely value increase will probably be less than what has been spent. If the kitchen cabinets in your rental are in really bad condition, you definitely should replace them with something better. Otherwise, all your cabinets need is just a nice cleaning or maybe a coat of paint or stain to keep them looking good. Another upgrade that has plenty more benefits for the residents than the rental homeowner is high-end window treatments. You may find that your residents are requesting for upgraded blinds, valences, or drapery systems to personalize their space. Nevertheless, while owners want their residents to be comfortable in the rental home, there’s no real benefit to having any window treatments past standard blinds or shutters. Fancy window treatments don’t contribute much to the overall value of your property and are so connected to an individual style that they rarely have widespread appeal. Considering personal style, other decorative features such as trendy paint colors, custom garage doors, and so on might seem like a good way to appeal to quality residents. However, as with window treatments, the attractiveness of decorative features can differ wildly from person to person. For this reason, upgrading beyond good quality, basic doors, windows, and interiors offers little to no benefit for property owners. For a great rental home with lasting appeal, avoid the latest trends and opt for the less exciting but definitely more tried-and-true décor themes generally seen in other rental homes. Whether you’ve done upgrades or not, rental property maintenance should always be a priority so as to maintain value. At Real Property Management Humboldt, we are devoted to safeguarding your investment while developing great relationships with your residents. For more information regarding our property management services, please contact us online or call us directly at 707-444-3835.